While CCTV, thermal imagers or video analytics are useful technology, all these will rely to some extent on the effectiveness of the control room and the security officer within. Most electronic detection systems assured by CPNI work on the five minute rule. 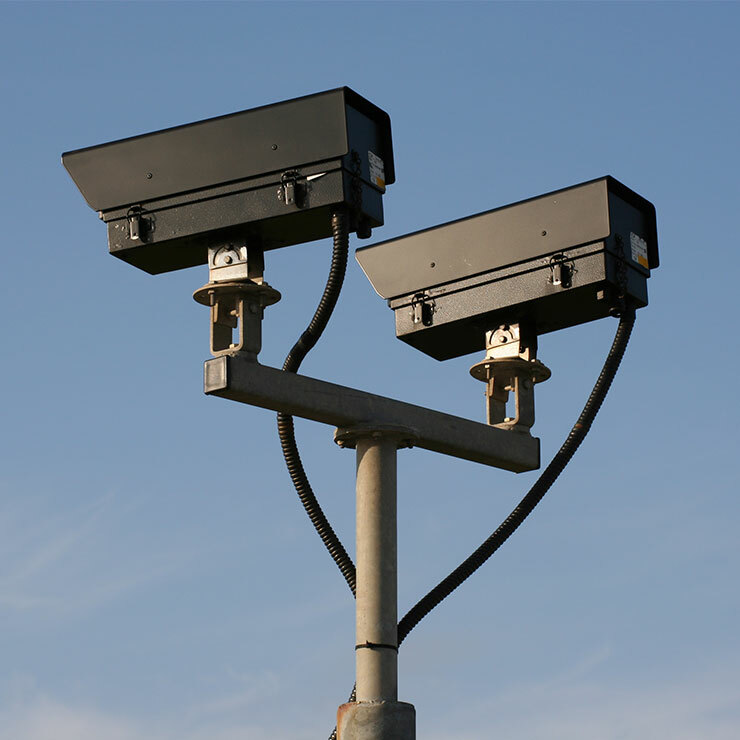 This assumes that each part of a perimeter or sensitive asset is views by either a guard or CCTV once every five minutes. This limits the potential time for an attack and forces an attacker to carry out rapid attack, therefore being more likely to trigger an electronic detection system. See CCTV for CNI perimeter security for a brief introduction to CCTV on a CNI perimeter. See UAV’s as a host for CCTV for guidance on aerial footage for security uses. See Storing of Recorded CCTV Images for guidance on how long CCTV recordings should be stored for. Thermal imagers can be used as part of a CCTV system, giving longer operational ranges than traditional visible and infrared illuminated cameras. Thermal imagers use the heat radiated from the object, as opposed to the light reflected from its surface, to form an image. As a result, thermal imagers can be used to determine the class (vehicle, person, animal) of a target. It will not allow an operator to identify the person, or the colour of a vehicle. Testing and commissioning of a thermal imager cannot be done with a standard CCTV test target such as Rotakin, CPNI have therefore developed a test target to mirror Rotakin which is visible and gives good contract in the thermal band. See Thermakin Standard for plans to make this test target. new technologies - thermal imagery and active near-infrared.